You may have seen our Mayor's announcement yesterday concerning the budget crunch facing Louisville Metro. I'm glad we're having this conversation and hope to share some insights our office has put together. In short, the "crisis", as even I called it last week in this same forum, may not be as dire as was presented to me, or frankly, to you. Yes, the City does face increased pension obligations (about $10 million), but we also face increased health insurance obligations (about $15 million) and a structural imbalance (about $10 million) due to spending one time monies on recurring expenses. We must address these issues. How we go about that is currently an open question. Our Mayor has proposed a series of cuts to cover the $35 million deficit projected for FY20, which starts July 1, 2019. His list includes cutting a hundred police officers, over two dozen firefighters, EMS workers, libraries, parks, and more in the next year alone. These proposed cuts gave us all cause for pause about the seriousness of what our City is facing. Upon further inspection, it isn't at all clear that this draconian method is needed to balance the budget. Although nothing is ever this simple, if our city cut each budget unit by 10% - as the Mayor mentioned in his State of the City address - we would save over $65 million each year. Using that as our baseline as we seek $35 million in cuts (about 5.3% of the FY19 budget, our current-year budget), we could completely avoid reductions in public safety units like Police, EMS, and Fire. There probably are some ways we can economize in these departments other than reducing the number of officers keeping our streets safe - we should talk about that. What we don't see in this reduction proposal is much if any effort to economize, merge departments, and thin the bureaucracy. There are whole departments and agencies that are not asked to cut a single penny from current levels. That doesn't make any sense. Here's the bottom line: the cuts proposed by our Mayor disproportionately impact front-line, blue-collar workers rather than administrators or department heads. The Mayor has reduced LMPD by 4.2%; Louisville Fire by 6.1%; Health and Wellness by just under 12%; and Resilience and Community Services by more 25% when the Mayor's executive team is only cutting 2.3%. That is unacceptable as the starting point for any negotiation on how we address this budget situation. You can see a complete chart of the proposed cuts as prepared by our office here. For more detailed coverage of the Mayor's proposed cuts in detail, click here or check out the WAVE3 story on this issue here. As always, I welcome your thoughts and ideas on these important issues. Please let the Mayor know how you feel as well. Following are a series of events you and your family may participate in at nearby libraries that will help mark African-American History Month and celebrate the diversity of our city. Sunday, February 10, 3:00 p.m. – for teens and adults – African Drumming Workshop – West African rhythms, create original music, ensemble playing. Workshop suitable for beginners through advance drummers. South Central Library, 7300 Jefferson Boulevard. 502-964-3515. Monday, February 11, 3:00 p.m. – all ages – Black Jeopardy. Show your knowledge of Black history. Refreshments and prizes provided. 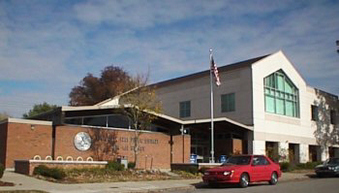 Newburg Library, 4800 Exeter Avenue. 502-479-6160. Wednesday, February 13, 2:00 p.m. – adult book discussion – “The Twelve Tribes of Hattie” by Ayana Mathis. 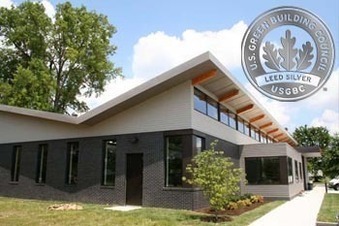 Fern Creek Library, 6768 Bardstown Road, Cedar Springs Shopping Center. 502-231-4605. Saturday, February 16, 11:00 a.m. – adults – Bud Dorsey and “Available Light” - An unforgettable afternoon “tour” through West Louisville through the eyes of a renowned photojournalist. Over three decades of pictures. Door prizes and refreshments. Shawnee Library, 3912 W. Broadway. 502-574-1722. Saturday, February 16, 2:00 p.m. – families – African-American History Read-In. An opportunity to promote literacy. Student presentations from the community and celebrate African-American writings. Bon Air Library, 2816 Del Rio Place. 502-574-1795. Wednesday, February 20 – 10:15 a.m. – adult book discussion – “Kindred” by Octavia Butler. 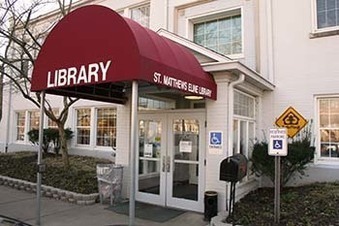 Jeffersontown Library, 10635 Watterson Trail. 502-267-5713. Saturday, February 23, 10:00 a.m. – children and their parents – Motown Dance Party for Children. Songs, dancing, bubbles, parachute play, and a morning snack. 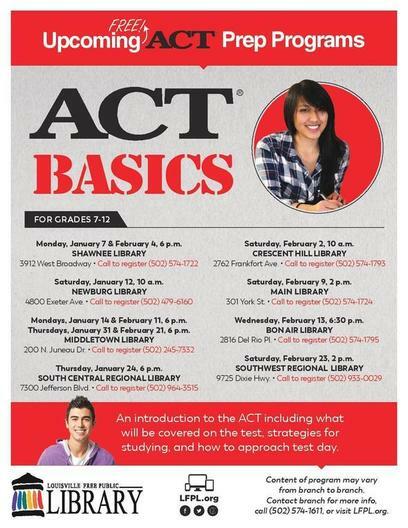 Southwest Library, 9725 Dixie Highway, 502-933-0029. Monday, February 25, 6:00 p.m. – adult book discussion – Dreams from my Father: A story of Race and Inheritance by Barack Obama. Fairdale Library, 10620 W. Manslick Road. 502-375-2051. Please call the Library to confirm events are still scheduled. Correct as of today, subject to change. 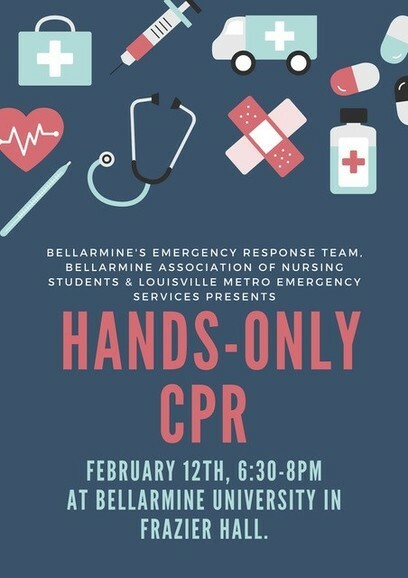 February 16, 2019 - 2:00 p.m. to 4:00 p.m.
February 2, 2019 - 2:30 p.m. to 4:30 p.m.
February 9, 2019 - 2:00 p.m. to 4:00 p.m. 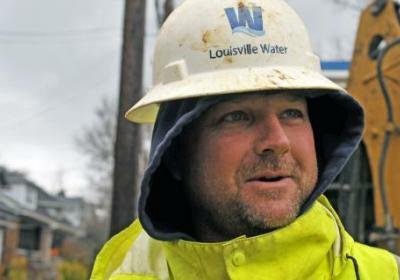 Recently reports have come in that criminals are posing as Louisville Water employees to gain access to citizens' homes. The Water Company has put together a web page detailing what to look for if someone comes to your home saying they are a Louisville Water service technician. 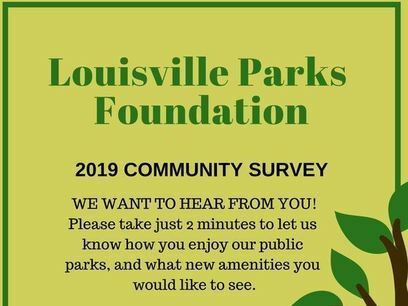 There is almost never a reason for a Louisville Water employee to need access to your home and the few exceptions to that will be when you specifically request their help (to test water quality or look for a leak). If you are ever uncertain about whether a Metro Louisville or Louisville Water employee is who they claim to be, ask to see identification and for their employee ID number. All Louisville Metro employees have both of those pieces of information on them at all times. If still in doubt, call the police or call the Water company directly. Kentucky is advancing the process of issuing Drivers Licenses and Personal ID cards in an effort to improve the security of state-issued credentials and comply with federal standards. 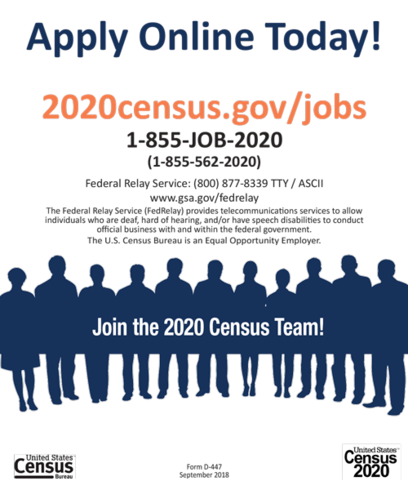 The 2005 REAL ID Act requires changes to state standards, procedures, and requirements for the issuance of driver's licenses and identification cards accepted by select federal agencies, including the Transportation Security Administration. On October 1, 2020, Kentucky’s standard licenses will no longer be accepted to board U.S. flights or enter restricted federal facilities, like military bases, nuclear power plants or the White House. 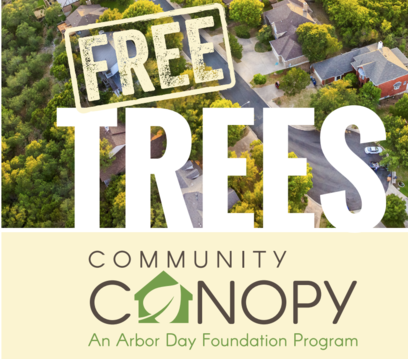 TreesLouisville, in partnership with the Arbor Day Foundation's Community Canopy program, is offering a limited number of FREE trees to homeowners. By planting trees in your yards you can benefit your entire community. Trees help clean our water by reducing stormwater runoff and keeping chemicals, oil, and pollutants out of water supplies. 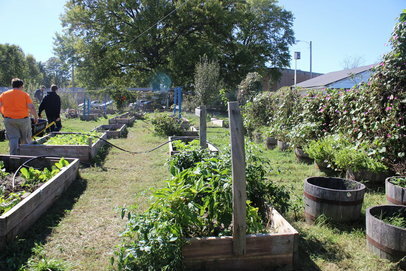 Studies have shown that children and youth living in greener neighborhoods are calmer and healthier. Trees filter airborne pollution absorb carbon dioxide – improving our air quality and slowing climate change. Trees can reduce energy consumption by up to 20% each year, leading to money savings for you. to reserve your trees today! 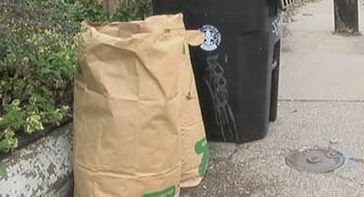 For residents of the Urban Services District, Louisville Metro will be suspending weekly collection of yard waste from now through March 11, 2019. Individuals may request collection as needed through MetroCall at 574-5000.